The In the Heights movie is on! The big screen adaptation of the Lin-Manuel Miranda musical is set to begin production in the spring, produced by the Weinstein Company. According to Variety, Miranda won’t reprise the role of Usnavi, however he is likely to appear as another character, either new or pre-existing. Pulitzer Prize winner Quiara Alegría Hudes, who wrote the book for the 2008 Tony-winning musical, has penned the screenplay, while the previously speculated Jon M. Chu has been tapped to direct. 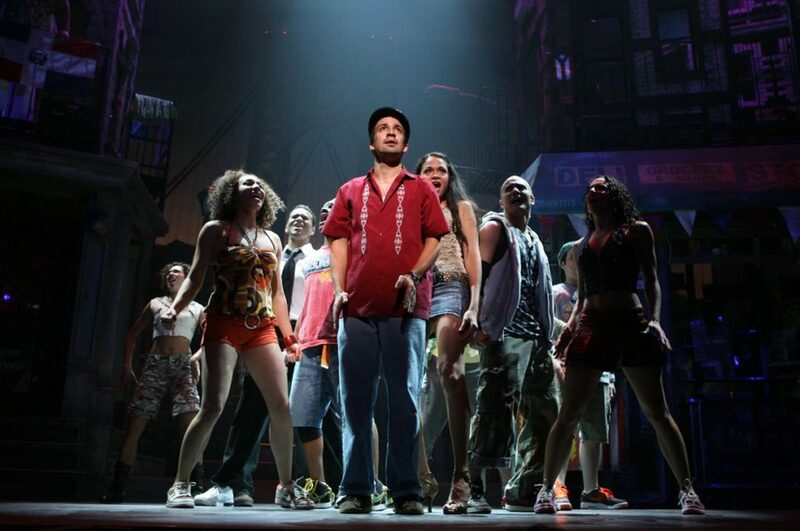 Featuring a Latin and hip-hop infused score, In The Heights opened at the Richard Rodgers Theatre (coincidentally the home of Hamilton as well) in 2008 and marked Miranda’s Broadway debut. The show won five Tony Awards, including Best Musical and Best Score for Miranda, who was also nominated for his performance. In the Heights follows the story of three days in the life of Washington Heights, a tightknit community at the top of Manhattan. Miranda is also working on another, as yet untitled film with Hudes; additional upcoming projects include Moana and Mary Poppins Returns.